You may be advised to have this test if we are concerned that your peripheral vision might have been damaged. This is especially important if you have a family history of glaucoma, if you have had a stroke, or if you have unexplained headaches. 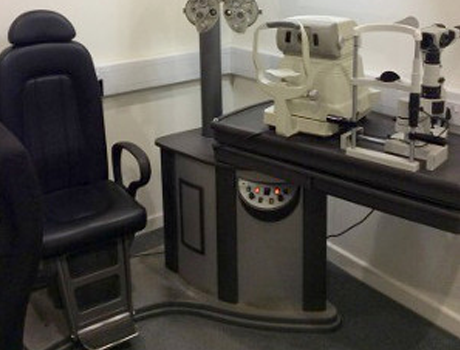 The test is carried out using computerised equipment called a Visual Field Analyser or Visual Field Screener. You are usually given a small handset on which there is a button. You look into the instrument, usually with one eye covered up, and simply press the button every time you see a flash of light. The results are analysed by computer and can be monitored over a period of time to detect slight changes in your eyes' performance. Results can also be emailed securely to colleagues, or to hospital eye departments as part of a referral process if necessary. 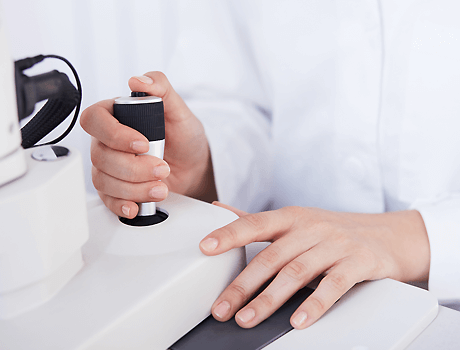 A very basic visual field test may be included in a standard eye examination. 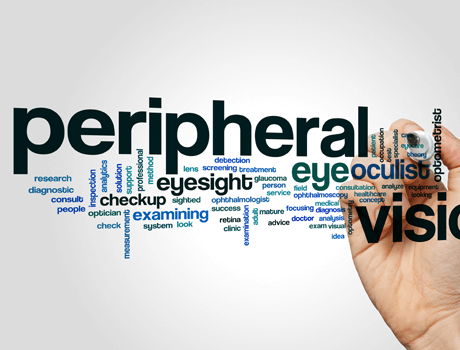 If Computerised Visual Field Assessment is required there will normally be a fee for this service.